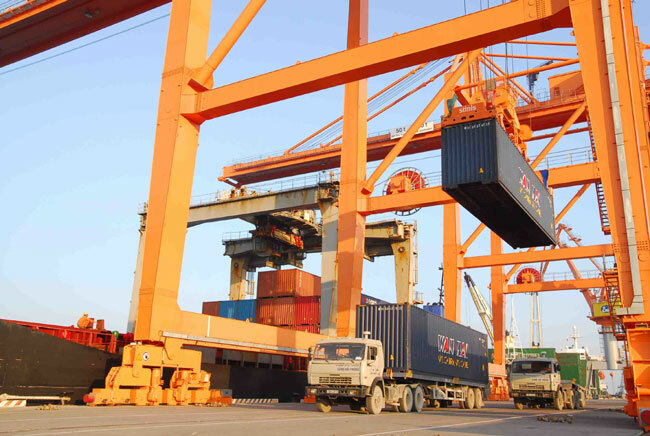 HA NOI (VNS) — Tan Cang Maritime Services JSC has been licensed to invest VND300 billion (US$14.2 million) to build a centralized logistics zone in the northern port city of Hai Phong. The logistics zone is located in the MP Dinh Vu Industrial Park, a part of the Dinh Vu–Cat Hai Economic Zone where the port system covering an area of 1,046 hectares. It includes 640-hectare Hai Phong international gateway port (Lach Huyen port), 251-hectare Dinh Vu port, 144-hectare Nam Dinh Vu port, and 11-hectare Cat Hai port (fishing port). Following its completion by the third quarter of 2015, this project is expected to handle 250,000 TEU and 1.2 million tonnes of mixed cargo per year. 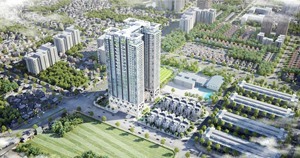 It is also the first domestic investment in the city's economic-industrial zones this year. The country's international gateway ports will be primarily built in Hai Phong City under the proposal submitted to the Prime Minister by the Viet Nam Maritime Administration (VMA) to develop deep-sea ports until 2020. 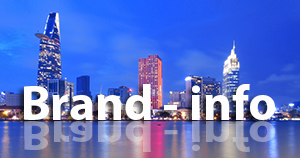 Viet Nam's logistics sector will be fully opened to foreign players by 2015. It is estimated that the cargo transported through the country's seaport systems will reach 400–410 million tonnes by then, and increase to 640-680 million tonnes by 2020, according to VMA. The association pointed out that the country's seaport system still had many shortcomings, such as a lack of comprehensive development and management of infrastructure of seaports, ineffective development, and exploitation of the potential of seaports. 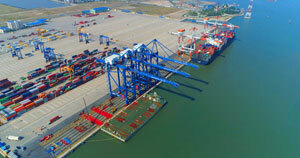 According to Portcoast Consultant Corporation under the Ministry of Transport, the total funding for investment in the development of Viet Nam's seaport system by 2020 is estimated to reach VND200-280 trillion ($9.5-13 billion). The amount of capital needed for investment in public infrastructure of seaports will account for 45 per cent of the total, worth about VND90-120 trillion ($4.2-5.7 billion). The remaining money will be utilized on the development of wharf infrastructure facilities.